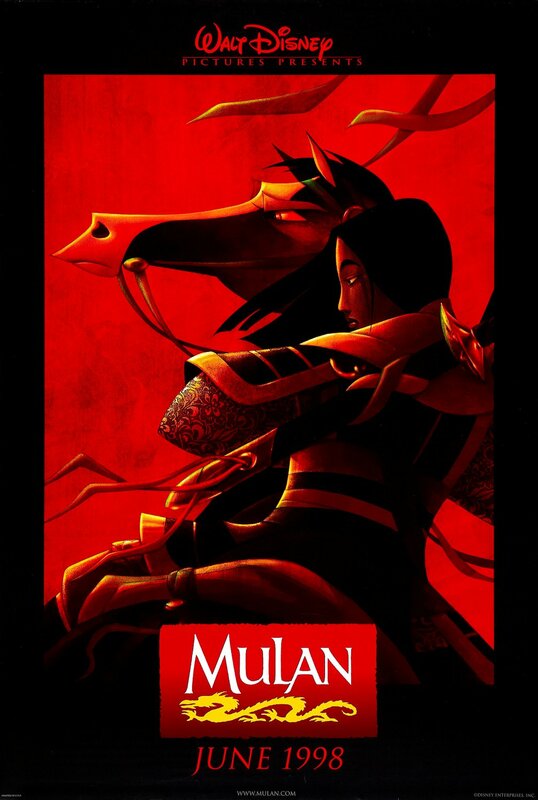 Take a pleasant car ride with me and special guest Brendon as we travel the information superhighway of our minds to discuss "A Girl Worth Fighting For" from the Disney film Mulan. You may notice you're also on a literal car ride with us as we recorded this on an actual superhighway. The government hasn't taken away our right as Americans to podcast and drive yet. Vote beef, pork, chicken in 2016!